After brothers Bill and Jack Kelly served in World War II, they wanted to formulate a quality dog food. In 1947, the brothers founded Bil-Jac and began selling frozen dog food that could be thawed and fed when desired. After the 1970s, the company introduced a dry dog food line. 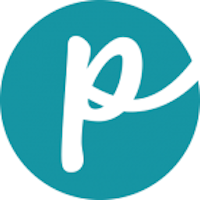 The company spends very little on advertising and focuses instead of word-of-mouth recommendations. 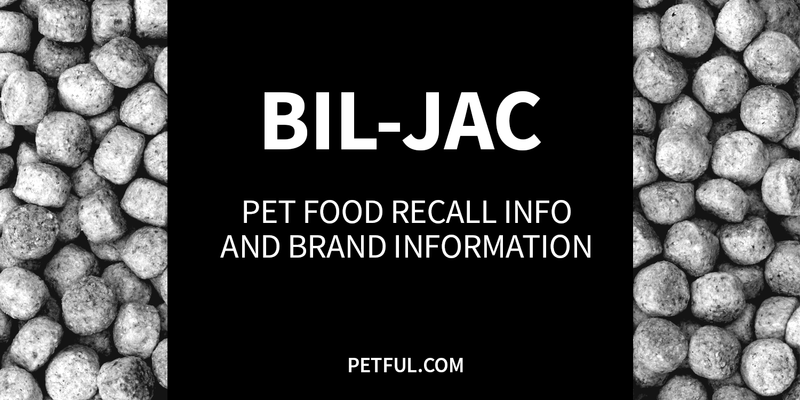 Has Bil-Jac Ever Been Recalled? Yes. In 2012, Bil-Jac initiated a recall of just over 1,000 bags of dog food because of potential mold contamination. Have You Had a Problem With Bil-Jac Dog Food?